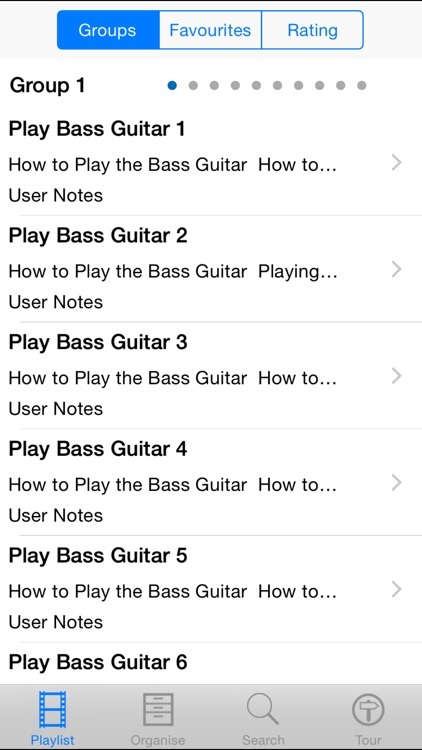 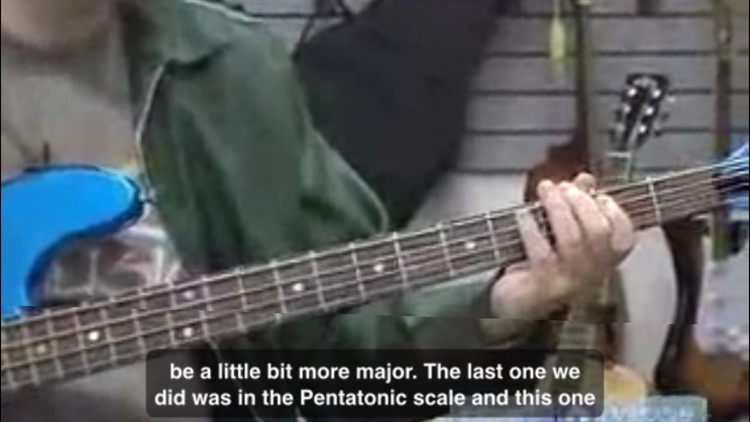 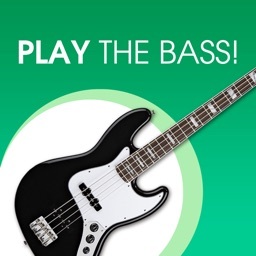 A collection of 225 easy to follow lessons on how to play the bass guitar. 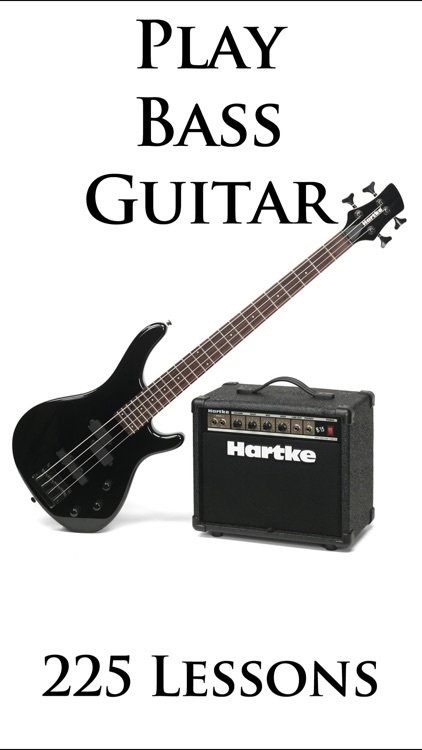 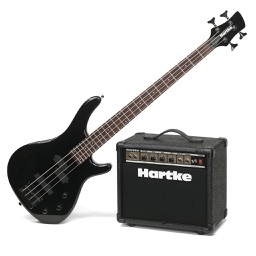 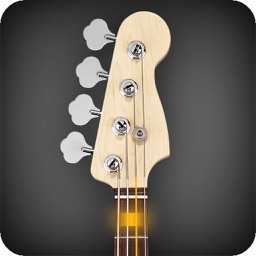 Bass Guitar : Can You Use A Line Emulator On A Guitar Amp To Record Bass? 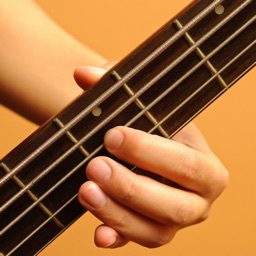 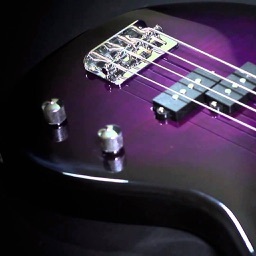 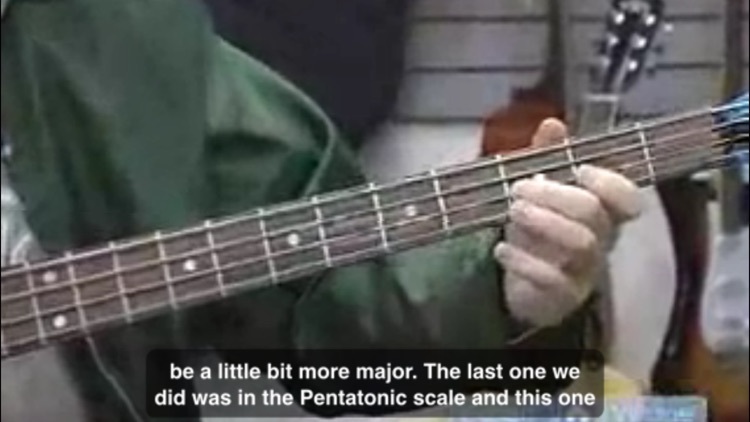 Bass Guitar : How Do Tone Knobs Work On Basses?